Quilting is typically a solitary activity, so there are very few opportunities for feedback on your creations. 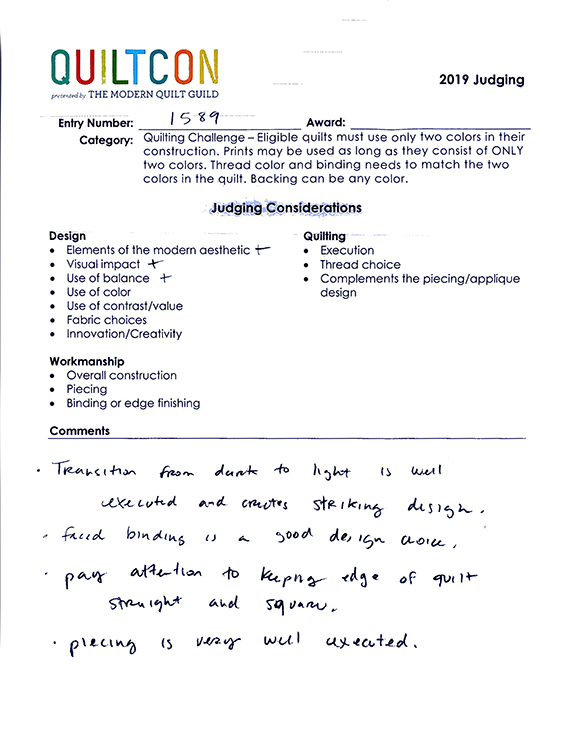 This is especially true if you are looking for critiques that will help to improve your work. 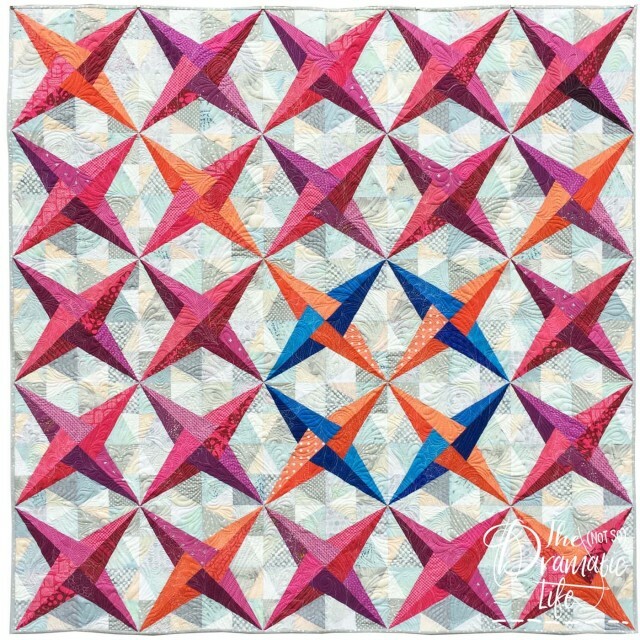 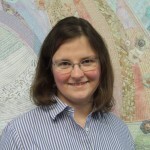 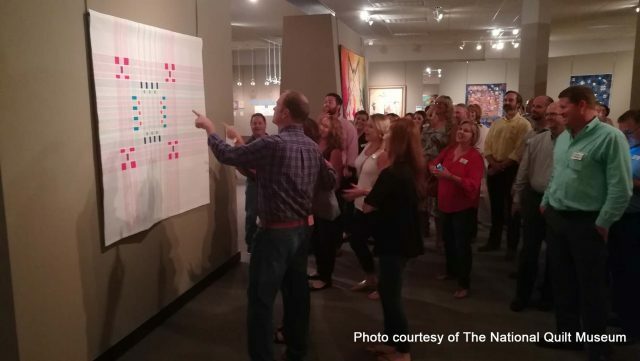 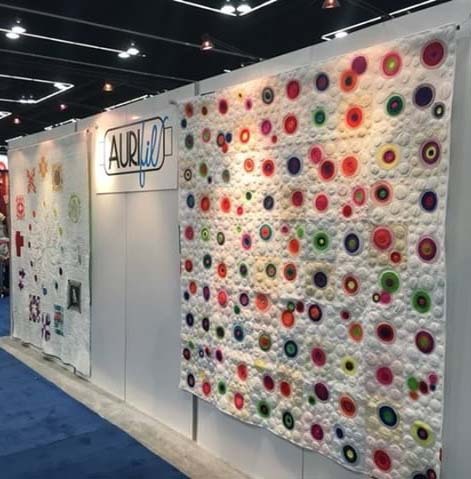 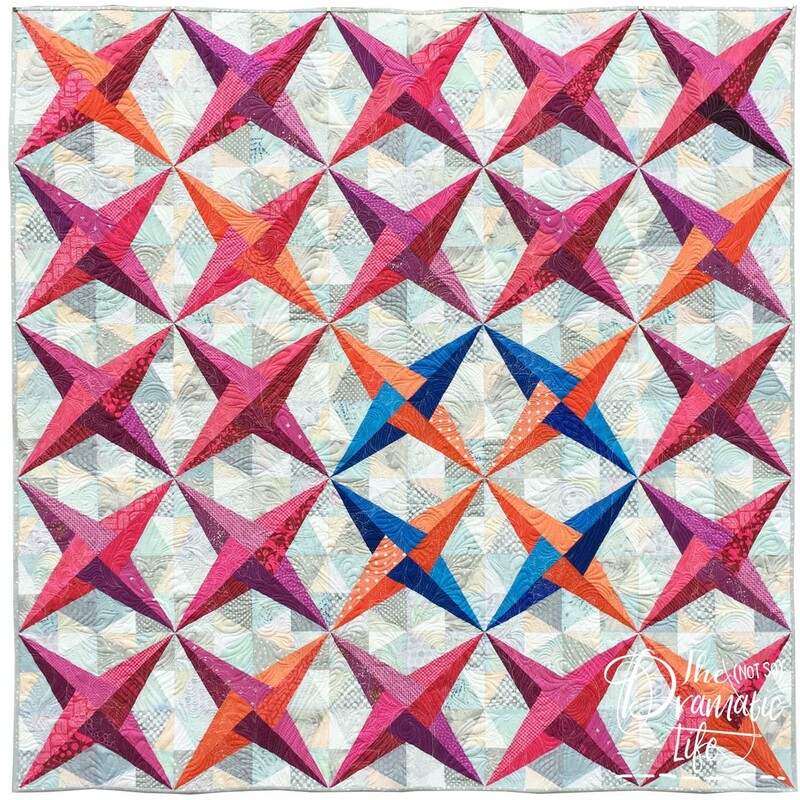 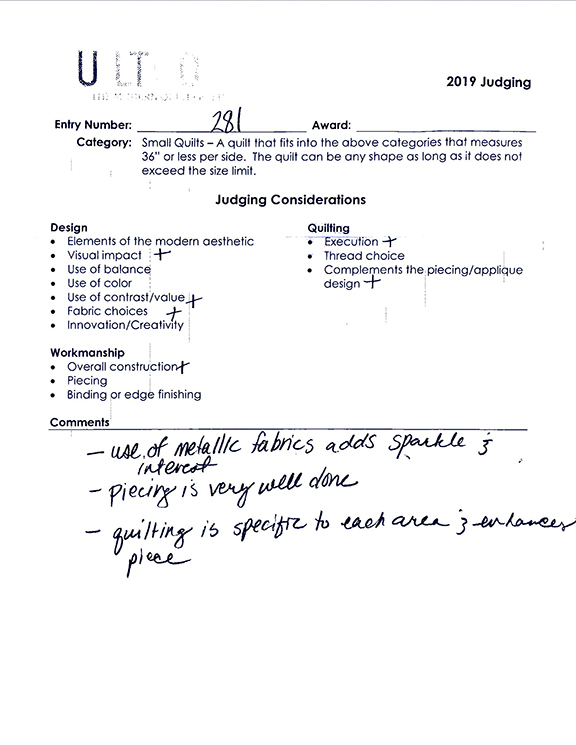 Entering shows with written feedback is one of the best means to get a fair assessment of your quilts, and QuiltCon typically provides very interesting comments since they have judges from a wider range of backgrounds. 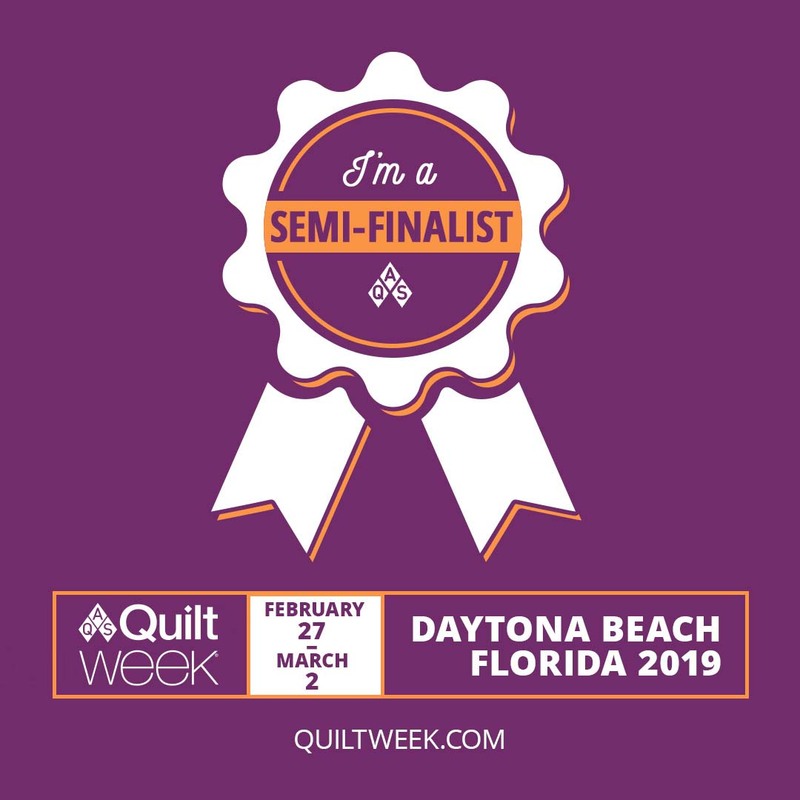 The judging panel includes a certified judge, an industry professional, and a third judge with a strong artistic, but not necessarily quilting, background. 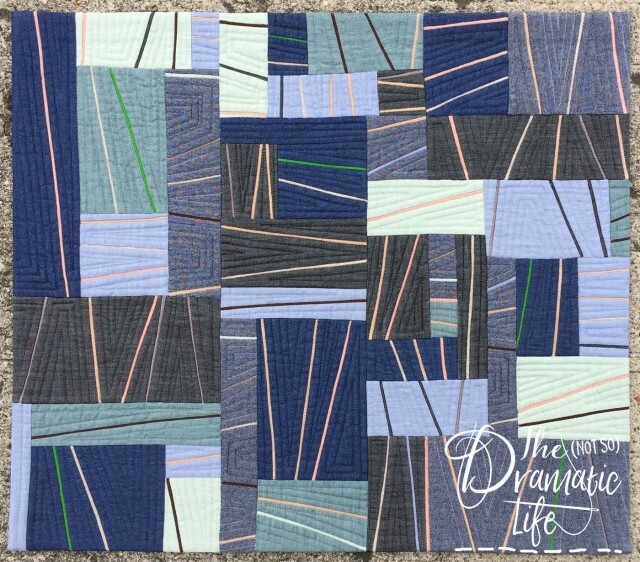 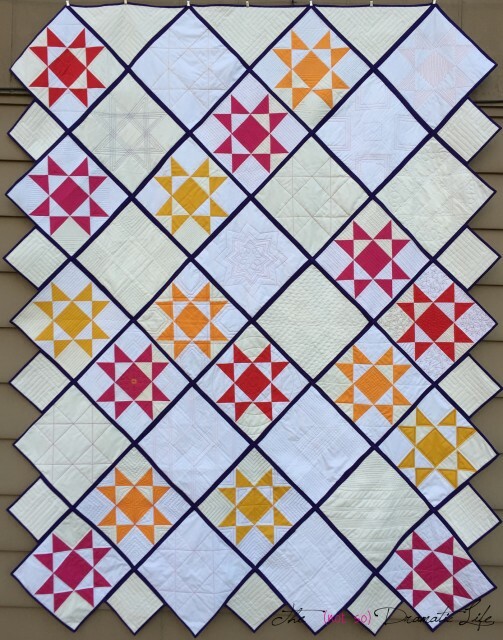 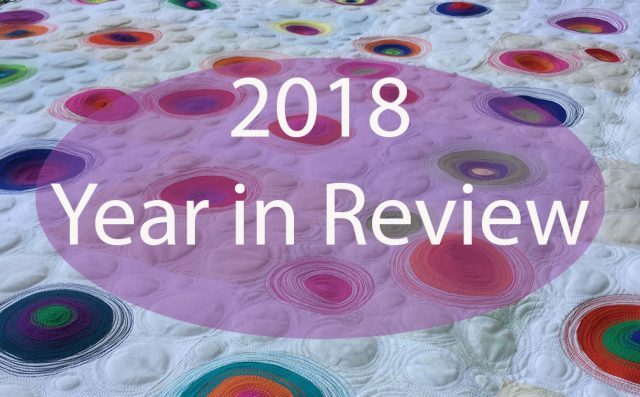 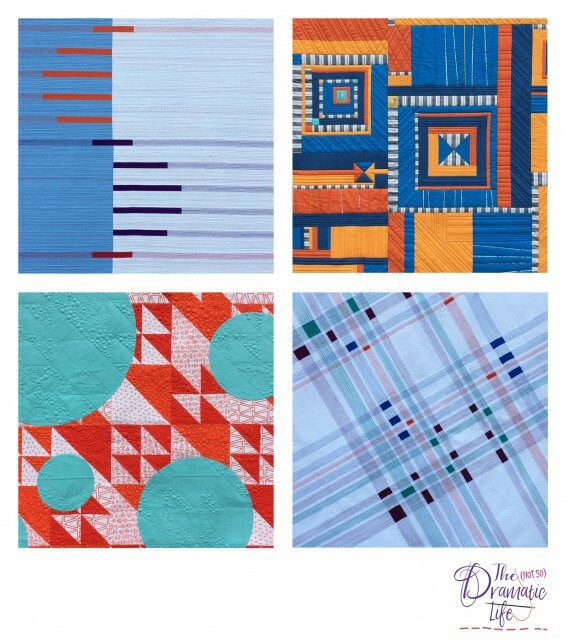 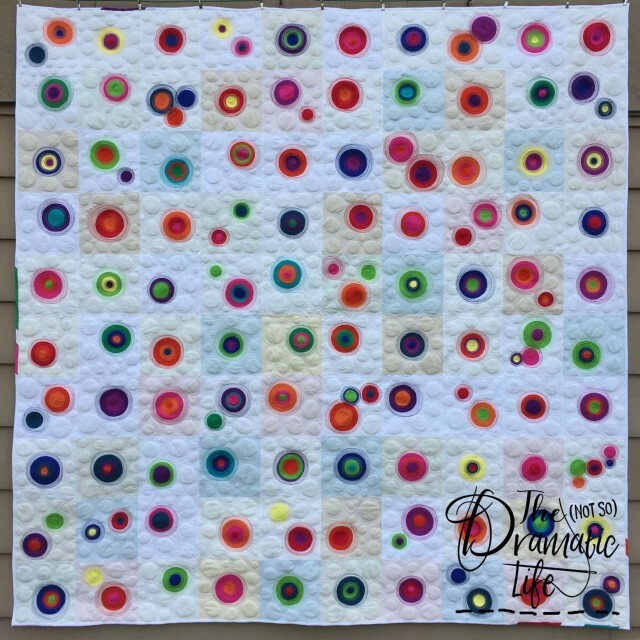 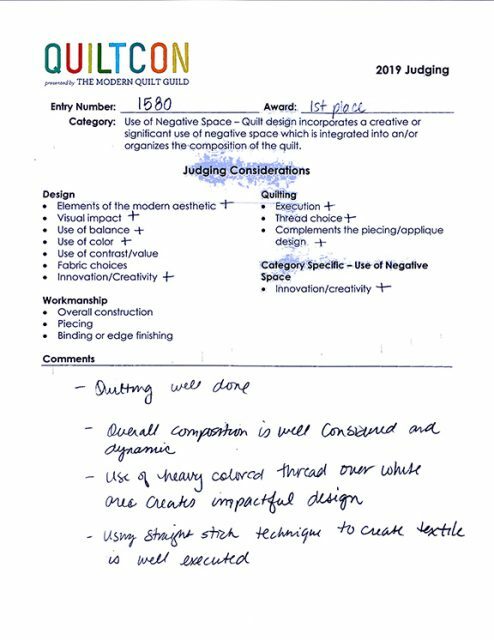 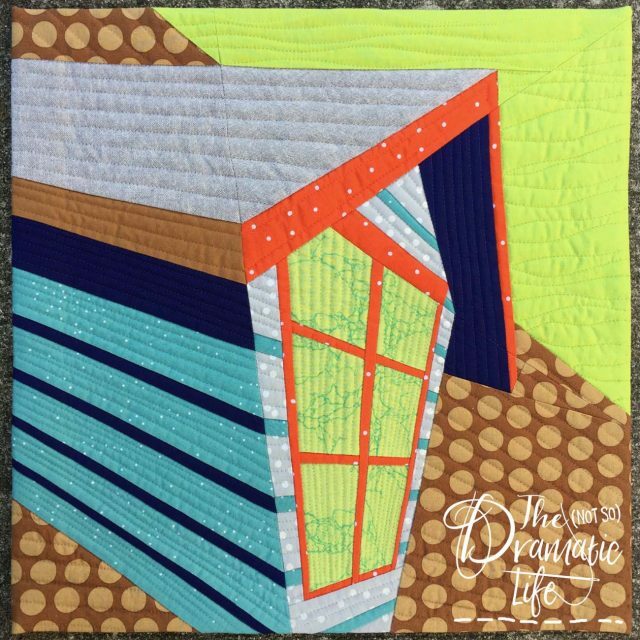 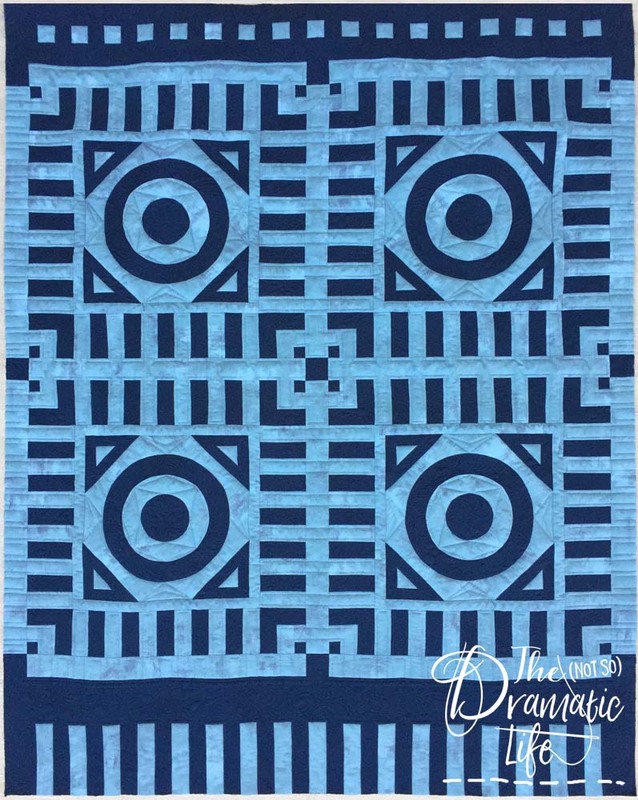 I also find it useful to read comments on other people’s quilts, so I thought that some of you may enjoy seeing what the judges had to say about my three quilts. 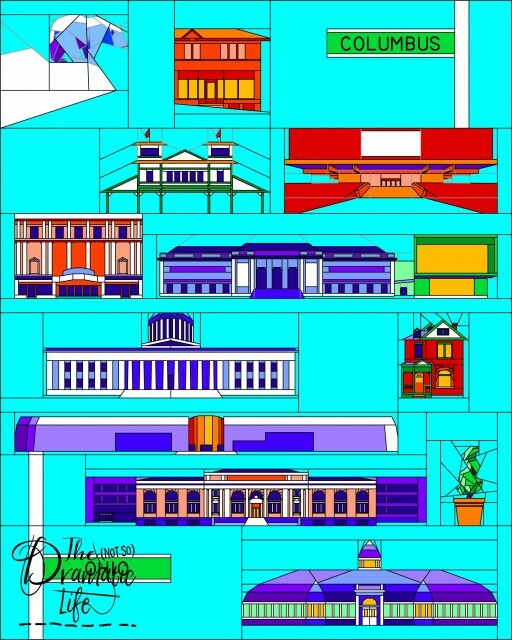 Complementary Convergence was in the Use of Negative Space category. 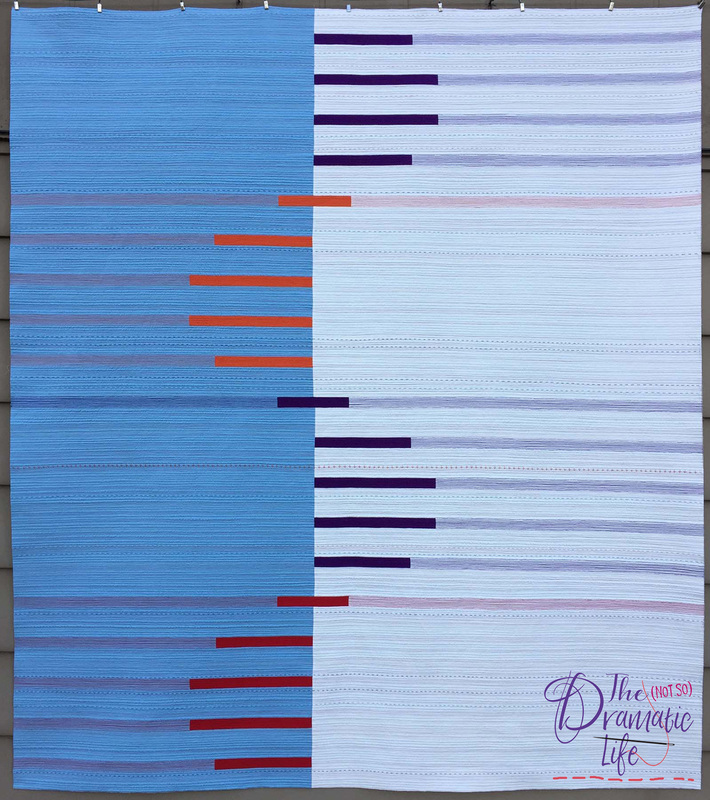 Ebb and Flow was in the Two Color Challenge category. 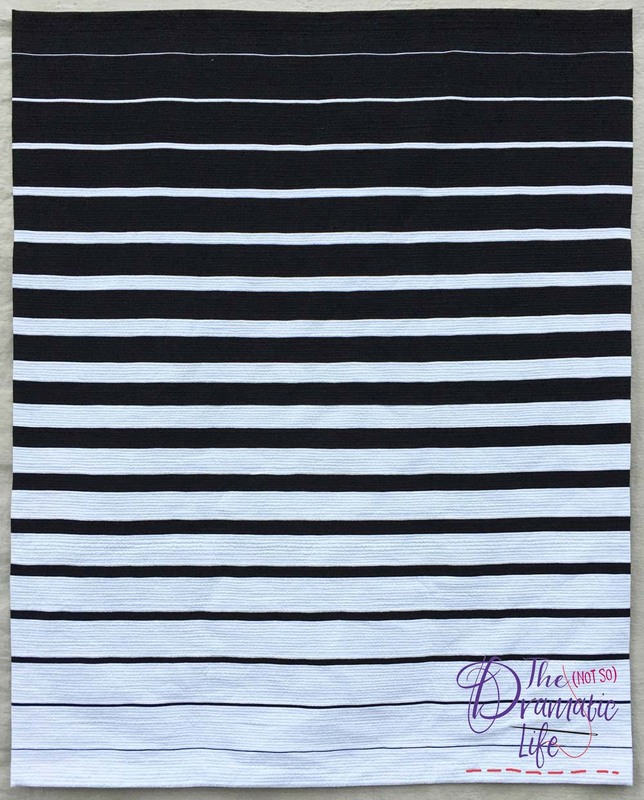 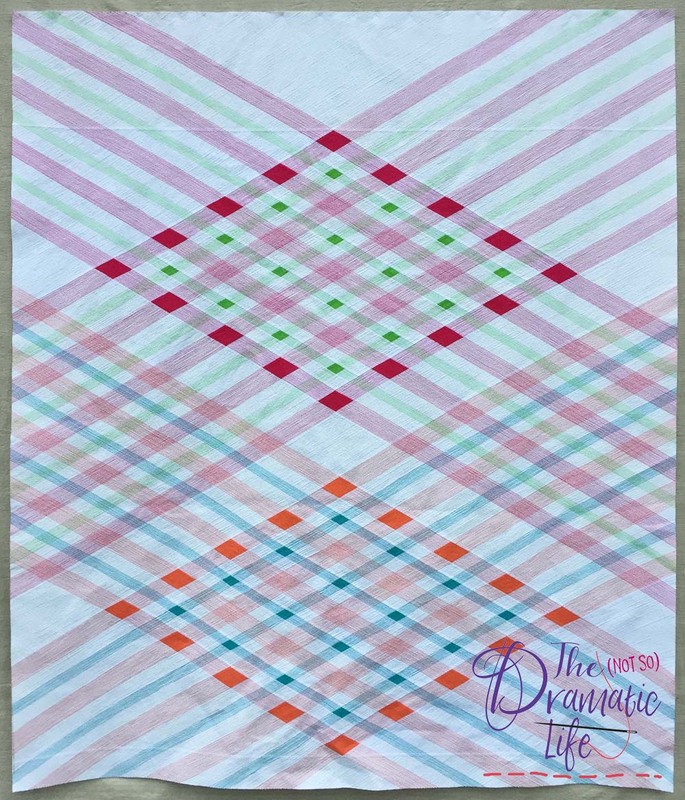 Synthesized Slivers was in the Small Quilts category. 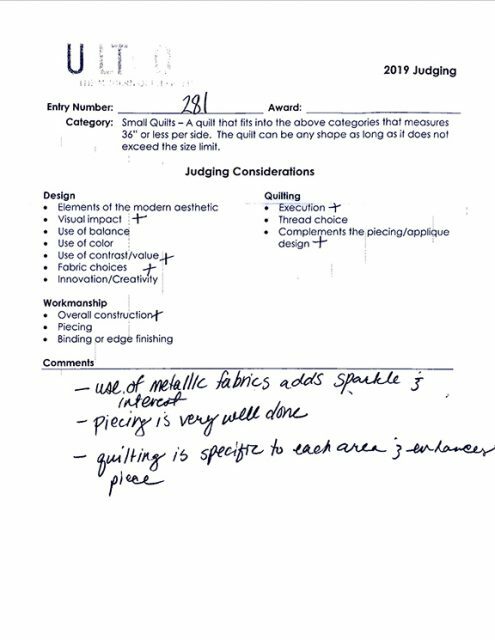 I always appreciate the time that the judges spend looking at each quilt and offering comments on both the good aspects of a quilt and the areas that could be improved. I can’t begin to imagine how challenging it would be to judge a show like QuiltCon. 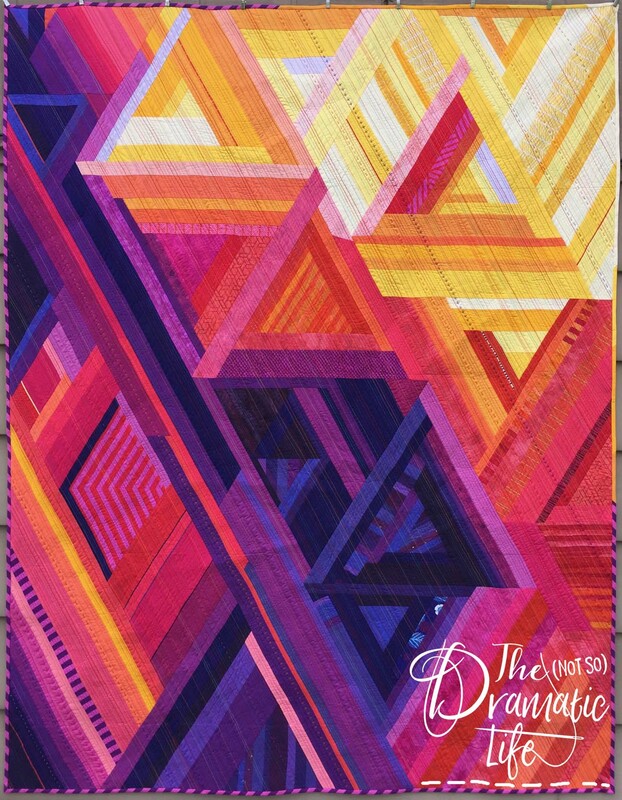 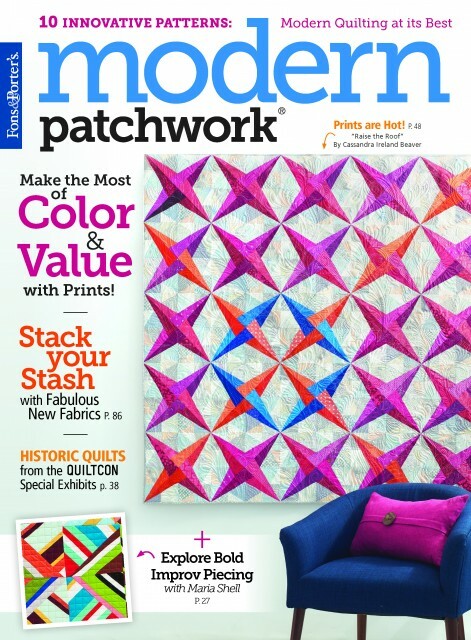 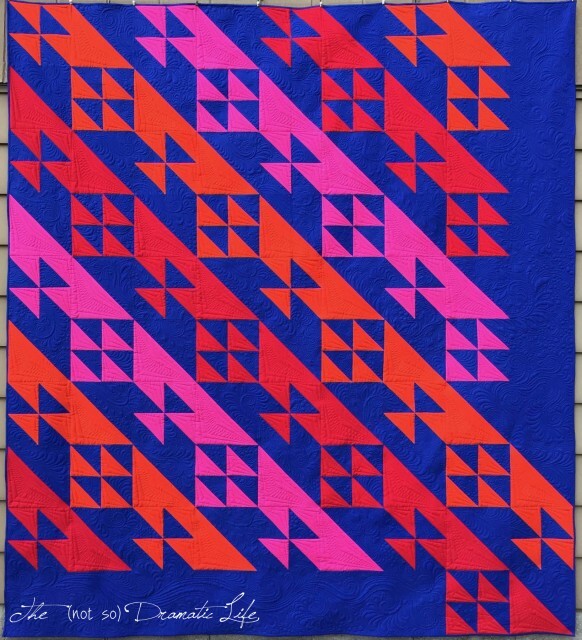 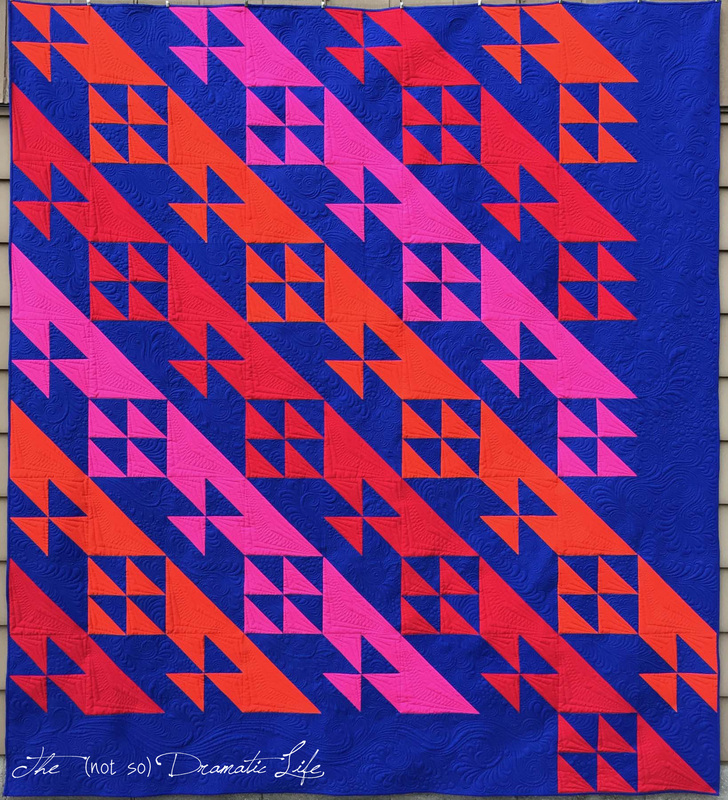 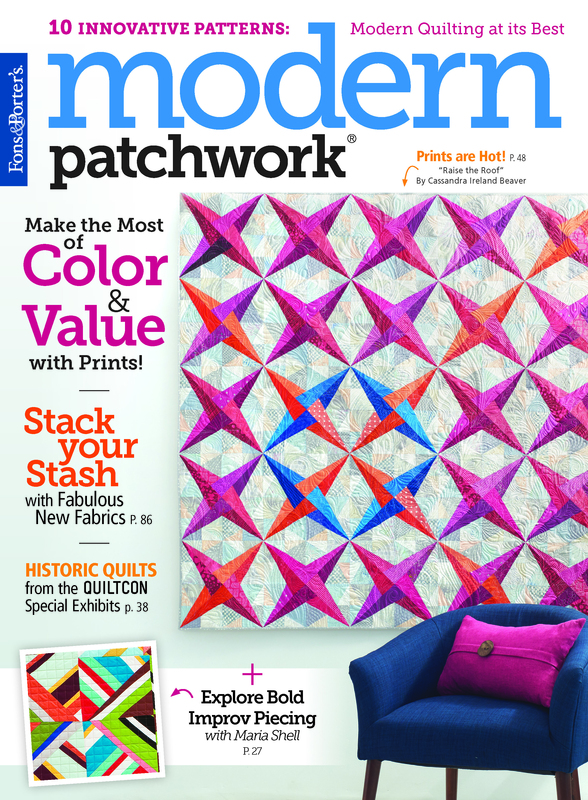 It is so different than most shows- A winning quilt is not necessarily the one with the most construction challenges. The emphasis on overall design combined with technical execution is what makes it one of my favorite shows to attend and enter.